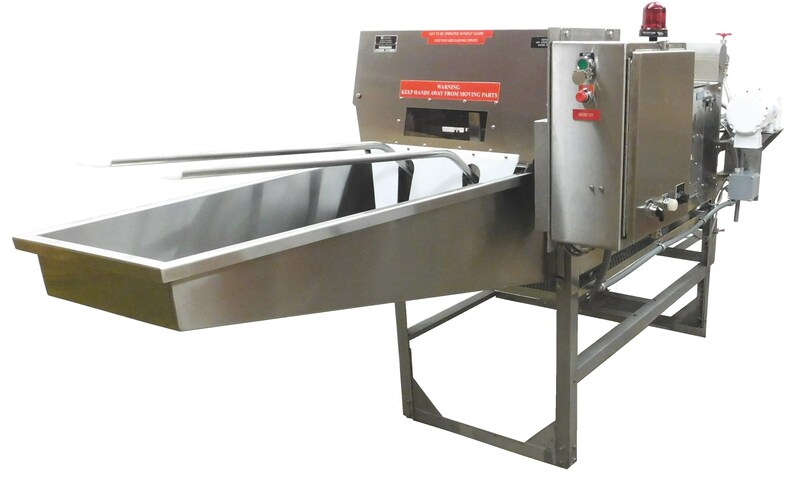 QM&M (formerly QCEC) has been engineering and manufacturing high quality equipment, including fish cleaning stations, chitterling (intestine) cleaning machines, and dry bulk samplers since 1960. For many years we operated through distributors, but, with the exception of a few select distributors, have gone mostly factory direct in the last three years. 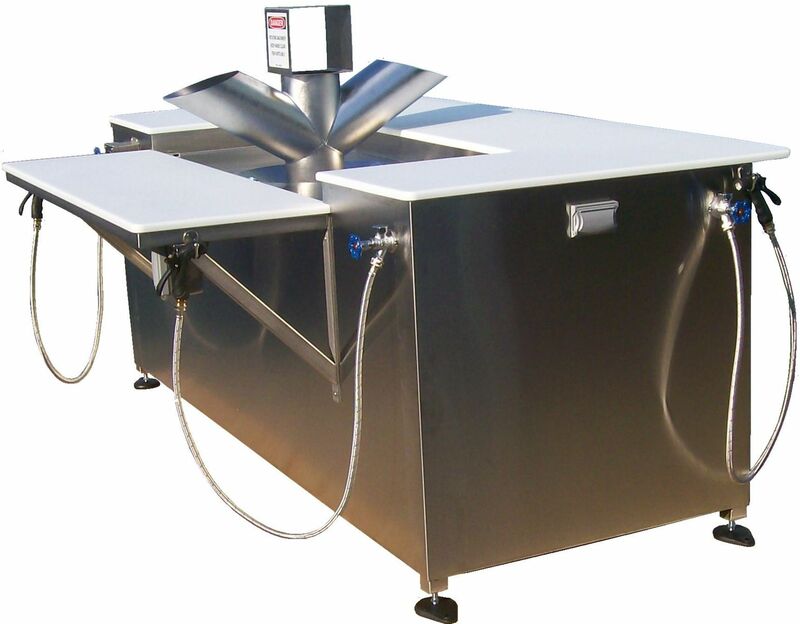 QM&M is the only manufacturer to have a full line of fish cleaning stations. Our BARRACUDA line of stations uses the dual shaft, high torque, JWC grinder and the station of choice for dozens of state, county, and city parks throughout the U.S., as well as several federal agencies. It is because it is the quietest on the market, has a very low going maintenance expense, and is extremely efficient as it will process most fish including catfish and salmon. Also our exclusive operating system allows for controlling all times, flows, and water consumption. It is the only fish cleaning station to be able to operate on as little as 2GPM, if that is an issue. Our STRICKLER line of chitterling (intestine) and stomach slitting and cleaning machines are specified by most major hog and cattle processors in the world. 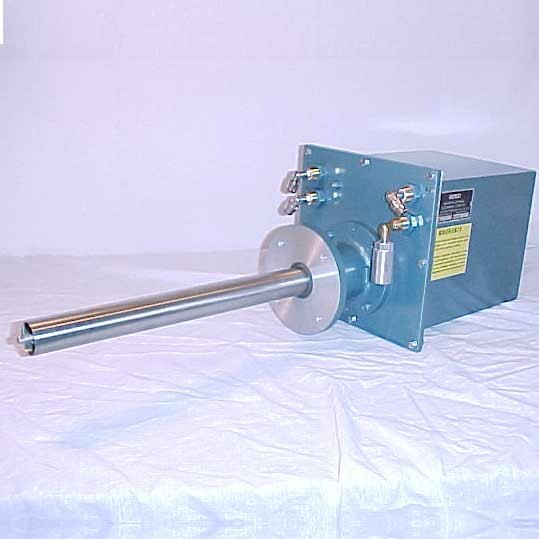 We have been providing parts and service for STRICKLER chit machines for over 30 years. We also manufacture the QM&M (formerly QCEC) line of dry bulk sampler and have over 14,000 installations throughout the world. We have been servicing and providing parts for all models, some as old as 40 years. In addition to our standard models of dry samplers, we are often able to customize any of them to fit various needs. Q M&M engineers, manufactures and distributes high quality fish cleaning stations, dry bulk sampler machines, meat packing equipment.